Valence Media has invested around £45 million ($60m) to take a significant minority stake in Carpool Karaoke producer Fulwell 73. Under the terms of the deal, the London and Los Angeles-based producer will continue to operate as an independent entity under its existing management structure. 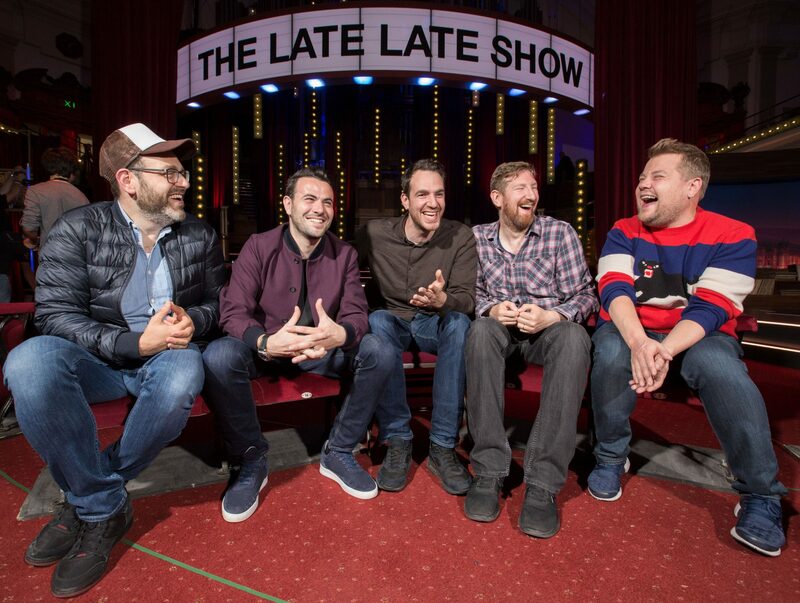 It is led by five partners: Leo Pearlman, Ben Winston, Gabe Turner, Ben Turner and James Corden (pictured left to right). Fulwell 73 has produced titles such as Apple’s Carpool Karaoke, Drop the Mic, as well as Class of 92. It also coproduces The Late Late Show with James Corden. Meanwhile, Valence Media is known for Netflix hits House of Cards and Ozark, as well as Starz title Counterpart. Given Fulwell 73’s footprint in digital titles and Valence’s expertise in scripted TV and film, live events and digital media, the investment is expected to drive value to both companies as they look to expand their content offerings. “Fulwell 73 is a leader in incorporating music, comedy and sports in innovative ways across its global TV, documentary, digital and film content,” said Valence Co-CEOs Asif Satchu and Modi Wiczyk.